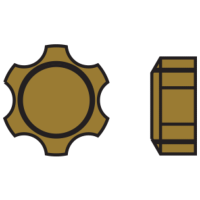 A wide range of small parts and tools necessary to do it yourself! 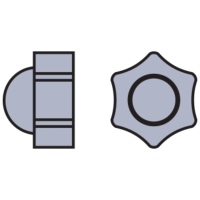 Find a wide range of screws, nuts and bolts to repair your spectacles. 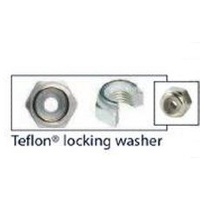 Fits bolts to lock star nuts and protect the sharp edge from scratching. 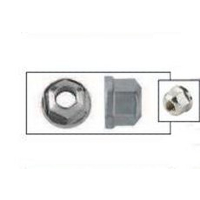 Star nuts to secure rimless fittings. 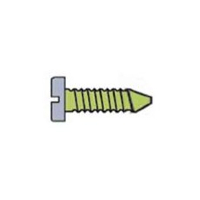 Pack contains 4x Hilco Tap 'n' Lok stainless steel screws, in a choice of individual sizes. 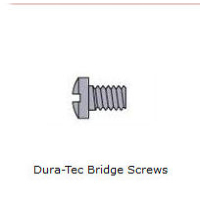 Please note that these screw selections are for customers who KNOW the thread size and screw type required. 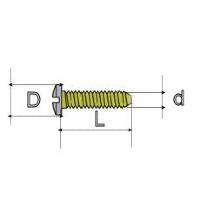 If you are unsure about thread sizes you are advised to select on of our selection packs above. For your information: 1.4mm is the most common thread size. 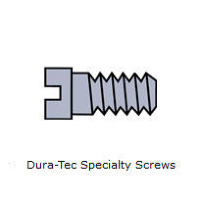 Pack contains 6 stainless steel screws, 2 each of the three main thread sizes for nose pads. 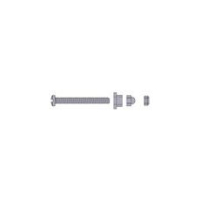 The 1mm screw is from the Hilco Tap 'n' Lok collection. 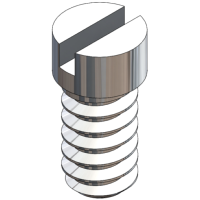 Pack contains 6 Hilco Tap 'n' Lok stainless steel screws, 3 of the 6 main thread sizes for hinges (sides). 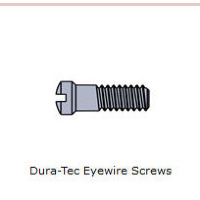 Please note that some frames use flush fitting screws the same as the eyewire. 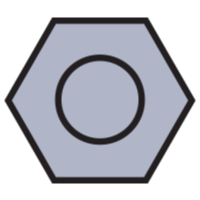 For your information: 1.0mm is the most common thread size. Pack contains 8 Hilco Tap 'n' Lok stainless steel screws, 2 each of the 4 main thread sizes for mainly eyewire closure. Please note that some manufacturers also use this type of small headed screw for hinge closure in their frames. 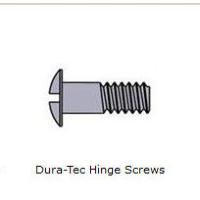 These can be used with the Hilco Sure-Lok 3 'n' 1 Rimless fasteners. 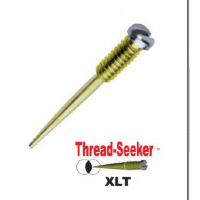 Hilco Spectacle Repair Screws ~ Thread Seeker XLT for Sprung Hinges. 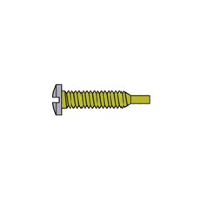 Pack contains 4x Hilco Thread Seeker XLT stainless steel screws in the most common thread size of 1.4mm used mainly for sprung hinge closures. 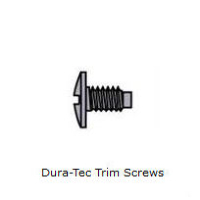 Three LENGTHS of screw are available for differen depths of hinge, 3,3.5 & 4mm. * Extra long for easier handling. * Sharper taper aligns the most difficult hinges. 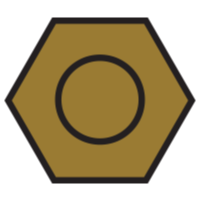 * Breaks cleaner with just the right pressure. 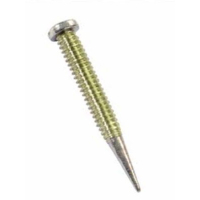 * Tight bond coating keeps screws in snug.